Are you looking for Osteopathy in Hornsby? 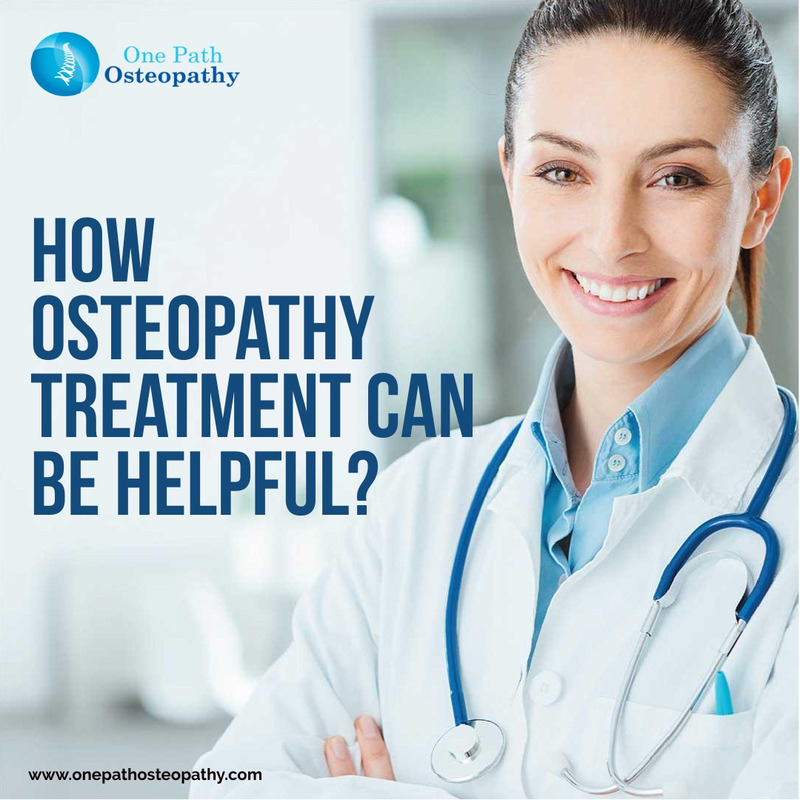 One Path Osteopathy is the well-known health clinic that provides Osteopathy services in Hornsby. Their doctors are highly experienced and well qualified to guide you better.